Looking for a positive boost? 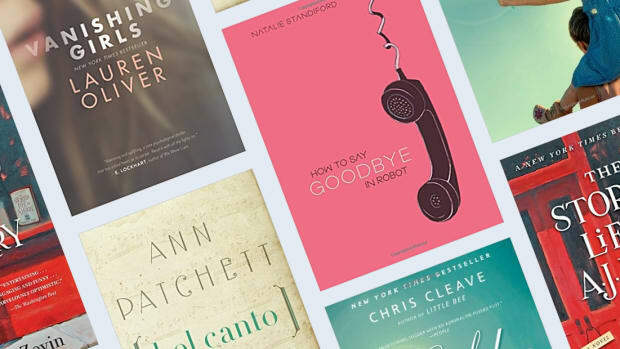 From novels to memoirs, these books should do the trick. About this time of year I am longing for a taste of spring—some extra sunshine, the hint of buds on the trees—some warmth to counteract the dullness I often experience at the end of winter. For me this is as much an interior need as a physical one. While spring may not be quite here yet, I’ve found that a good book is often a good way to give my mental and spiritual self a little TLC. 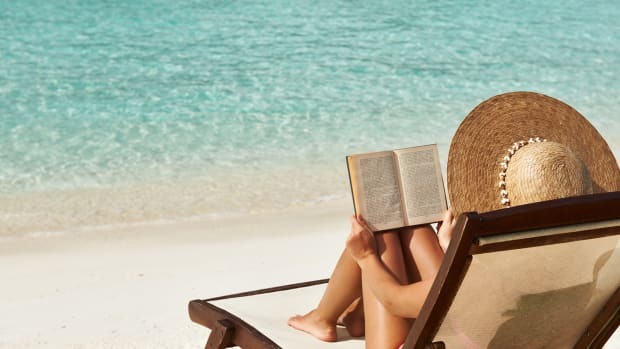 Below are a some novels and memoirs that might cast a little sunshine on the shifting season. The Scapegoat is the 1957 novel of an Englishman named John, who takes a trip to France hoping to find meaning in life. Early in his travels, he meets his doppelganger, Jean, and by a strange turn of events, ends up living Jean’s life for a week. This book strikes me in its depiction of how one person’s life choices ripple into the lives of others. 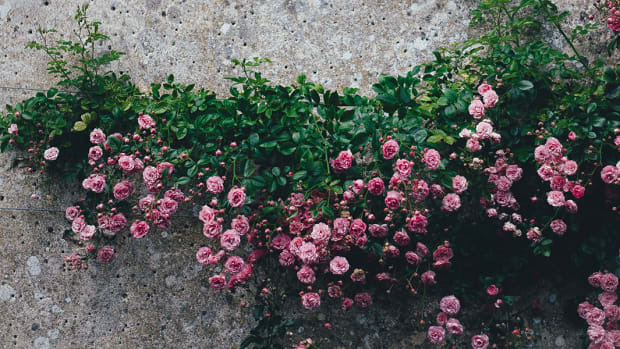 In navigating the complicated lives of Jean’s family members, John learns more about himself, as well as the beauty (and tragedy) of human relationships. 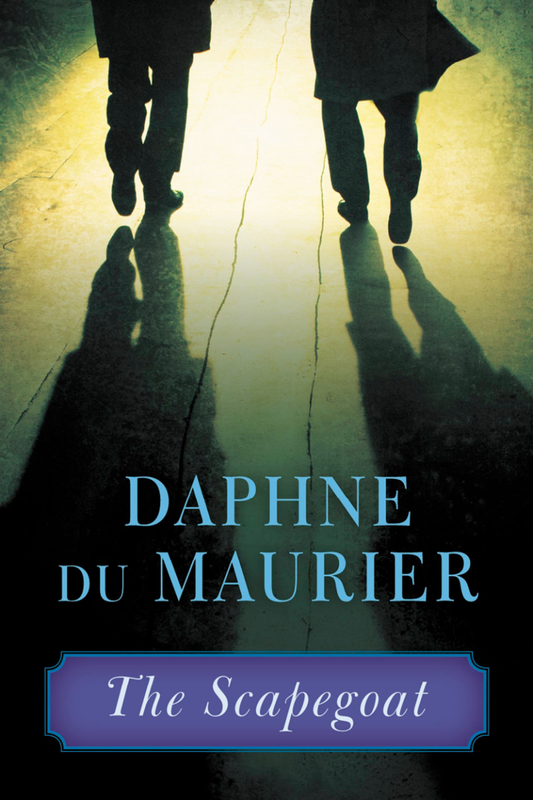 If you’re craving a novel of mystery and mistaken identity, along with a dose of what it means to truly love others, this book might be for you. 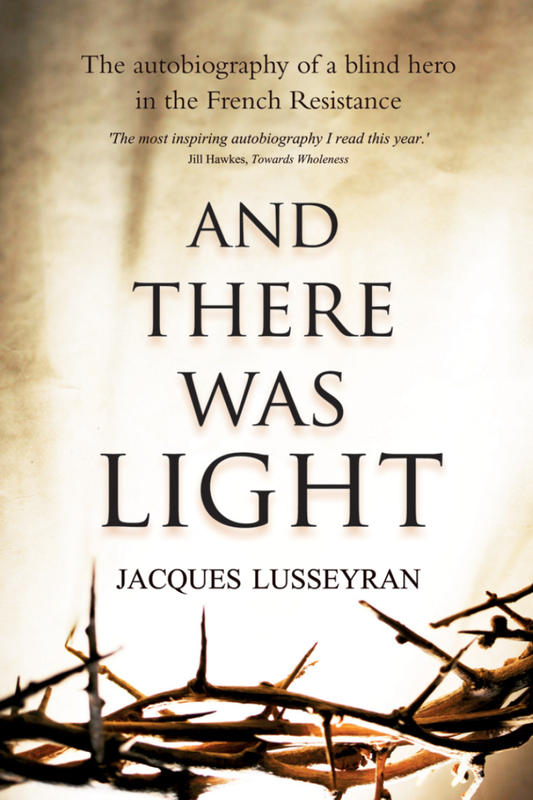 In this remarkable true story, Jacques Lusseyran, a blind man living during the time of Nazi take-over of France, joins the French Resistance, and faces the perils of actively working against the Nazis. What lifts my heart even more than the story is Lusseyran’s incredible optimism about life and the people around him, especially in the face of the terrors wrought by the Nazi regime on anyone who opposed them. And it is his blindness that proves to be his greatest asset. 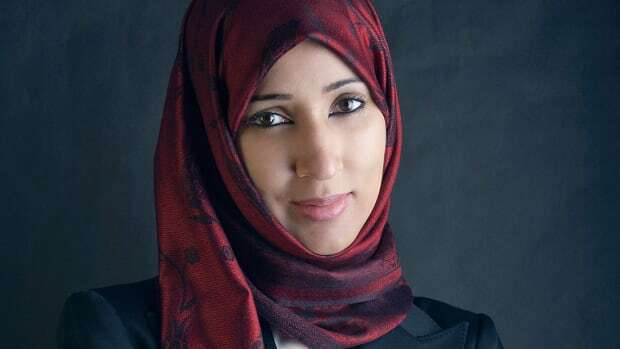 The book begins with these words: “When you said to me: ‘Tell me the story of your life,’ I was not eager to begin. But when you added, ‘What I care most about is learning your reasons for loving life,’ then I became eager, for that was a real subject.” If you’re craving a story of heroism, inner strength, and a powerful faith in the goodness of people, this 1963 book is for you. 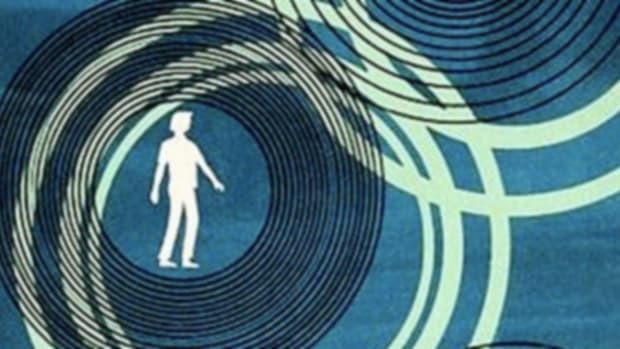 I remember reading The Giver in seventh grade, and being intrigued by this dystopian world in which feelings and color are exchanged for community stability. 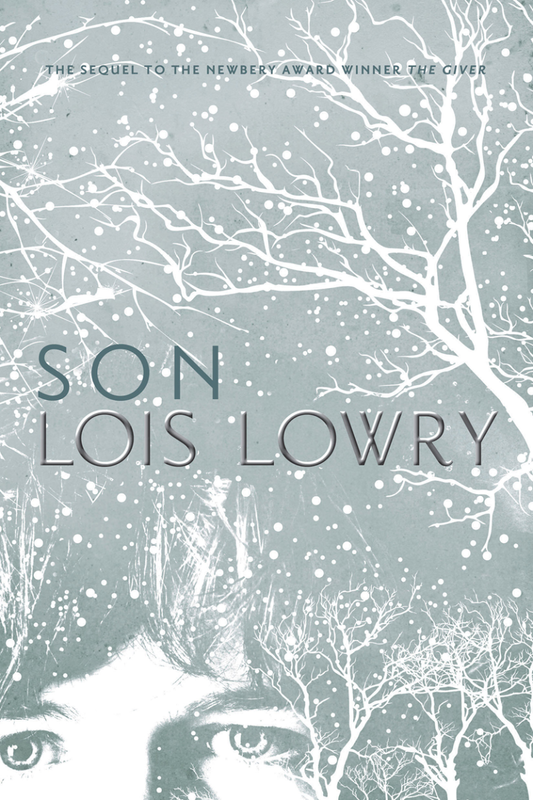 Son is Lowry&apos;s 2014 completion of The Giver quartet and brings full circle the story of characters from the first three books. Without spoiling the story, I can tell you the story opens during the same time period as The Giver, although the focus is now on a birth mother named Claire. We move through Claire’s experiences, her departure from the community, and her search for a son she gave birth to years before. This story is marked with heartbreak, but also with the sacrificial love that makes up the mother-son relationship. This is a book that will move you to tears, but ultimately to great joy. If you’re in the mood for drama in its simplest form, look no further. 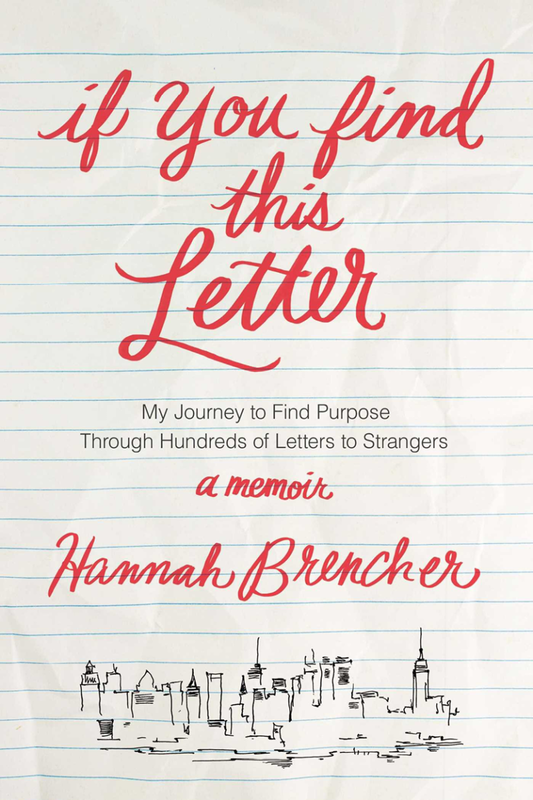 In her stunning 2016 memoir, Hannah Brencher, founder of moreloveletters.com, details the personal struggles and revelations that led her to create a website dedicated to filling the lives of others with love through the medium of love letters written by strangers. If you visit “The Letter Requests” section of the website, you’ll find the names of people who have been nominated to receive love letters. Anyone can send a letter to a struggling stranger, and as the website observes, this can be a game-changer in someone’s life. 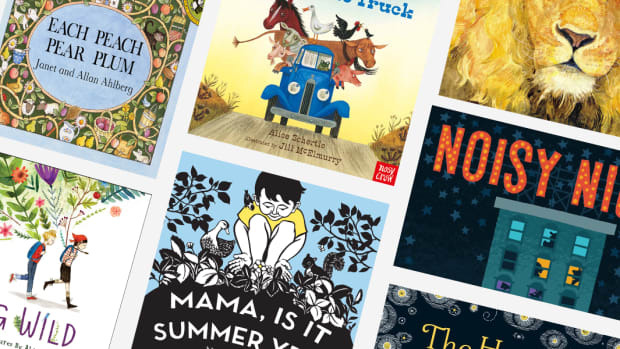 With Brencher’s masterful storytelling skills and fresh vocabulary, this book is sure to inspire, motivate, and add sunshine to your day. If you’ve been feeling down this winter, pick this book up! 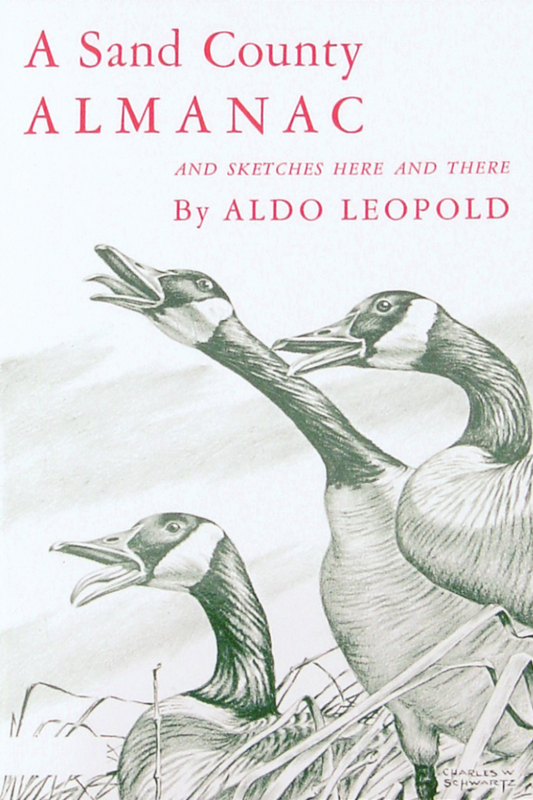 This environmental classic by philosopher and scientist Aldo Leopold provides reflections on nature in different parts of the United States. Written for the pensive and patient reader, this 1949 book is a good companion for your morning cup of coffee. 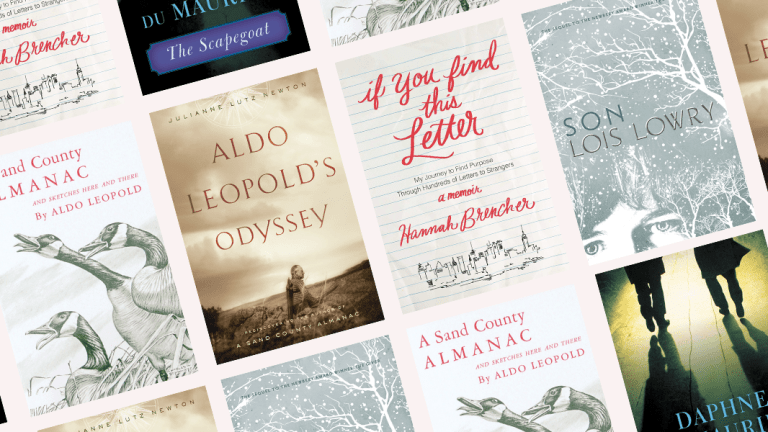 Especially on a dreary late-winter day, A Sand County Almanac can offer a reminder of brighter and more beautiful days. If you’re someone who loves the outdoors or approaches life with a Thoreau-like spirit, this book might fit the bill.